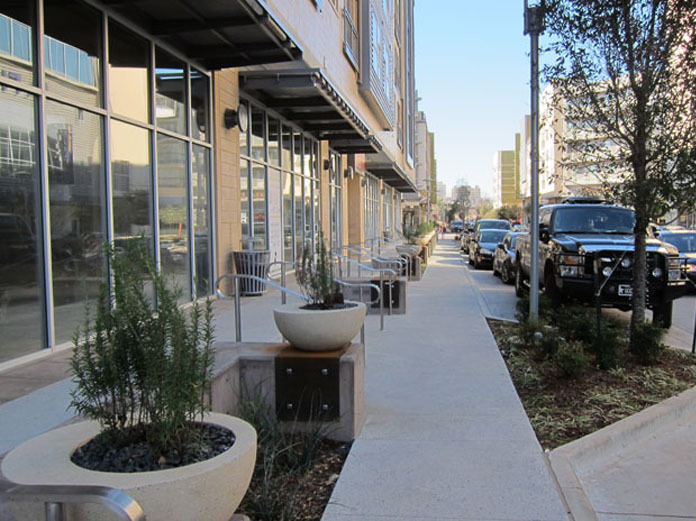 This new mixed-use project enjoys a prime location along Fort Worth’s booming West Seventh corridor and across University Drive from the renowned Modern Art Museum. DPED has been involved in all phases of the project including developing the initial master plan, securing economic incentives and re-zoning of the property. Economic incentives included 15 annual cash grants totaling approximately $32 million.